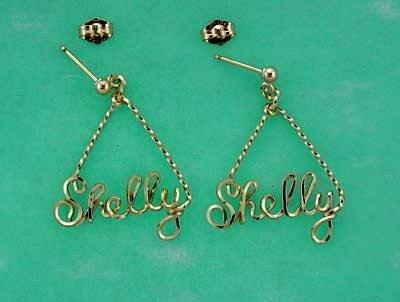 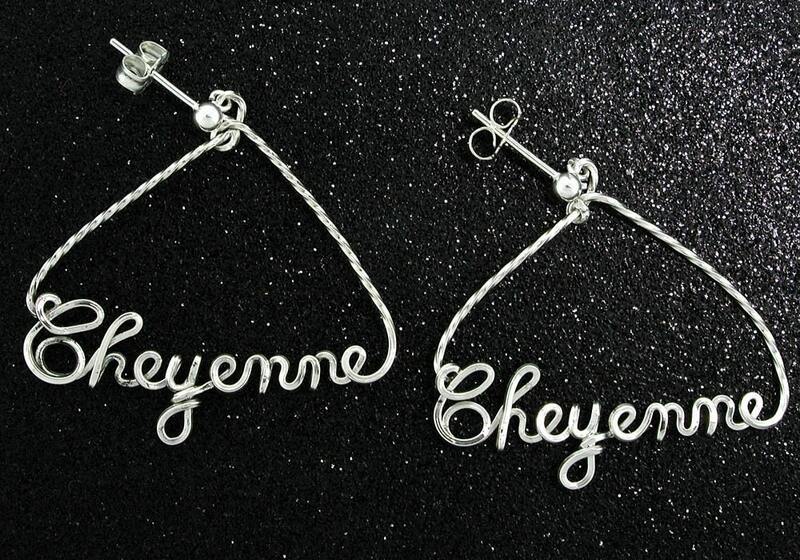 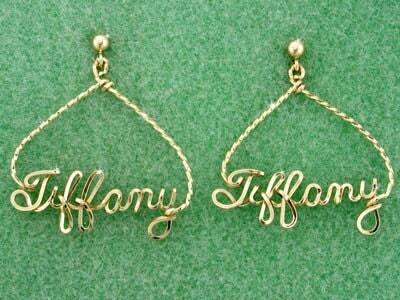 Each Pair of Earrings are Custom Made to Order and Personalized With YOUR NAME. 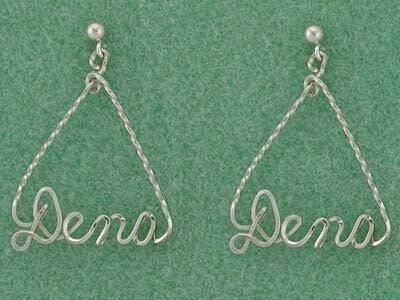 We hand craft these unique and adorable triangle earrings especially for you. 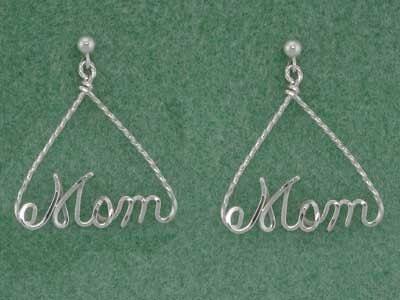 Mother, Mom, Nickname, Your Sweethearts Name, ANY NAME!